GDPR Associates are committed to providing guidance on GDPR compliance. Access to all protected content on the site. Access to all GDPR thought leading content, insight, advice and guidance. Direct connectivity with a network of Global GDPR experts. Specialist Headhunting/Recruitment, Legal, Consulting and Training providers. Pragmatic GDPR Strategies, Frameworks and Approaches. Experience and expertise of skilled individuals to mitigate the risks. A list of GDPR events and conferences to upskill your team. A choice of subscription options – either Annual for just £20 per year or Lifetime for a one time payment of just £100. To find out more please follow one of the following links. Legal, Technology, Training, Recruitment, Consulting and Audit partner membership based on network access and connectivity to clients seeking to be fully GDPR compliant globally. Enabling you to promote your product and services directly to clients with a need for your specific solutions. Please visit out partners page to find out more. 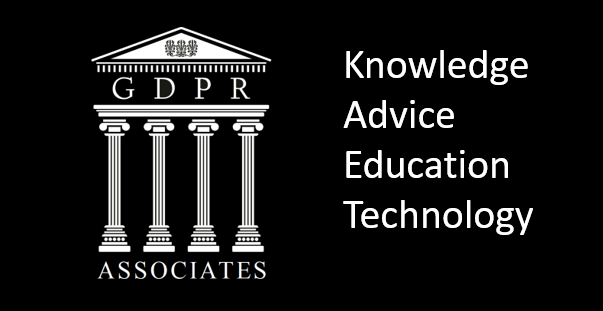 GDPR Associates offer an impartial Advisory Service to Executives in Large, Medium and Small Organisations seeking expert guidance to ensure their organisations comply with the GDPR regulations. These retained advisory services are available to any organisation. Please contact us for more information.